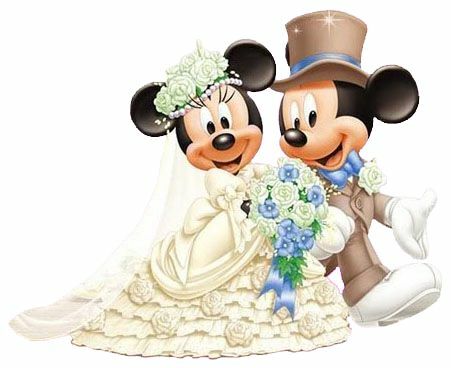 Mickey Mouse & Minnie get married! The ceremony will be held in Pavia on 18 November 2018 in the Duomo. After the ceremony all the guests are invited to celebrate with the bride and groom at the restaurant of Nonna Papera in Topolinia. .
Tomoko Nagao stands out in the contemporary panorama for its aesthetics and philosophy strongly representative of the current MicroPop. In his works the artist explores, cites and rereads classical art, contaminating the most famous Renaissance and seventeenth-century iconographies of great masters such as Leonardo da Vinci and Caravaggio, with contemporary Pop culture, inserting international products and brands through which he moves a subtle, ironic and amusing critique of today's society. His works become so allegories of an era, that of globalization, lightened by the Japanese Kawaii aesthetic, according to which every single element is represented in a nice and loving way. Romero Britto is a Brazilian artist who has conquered Miami and the whole world with his colorful works characterized by a refinement of colors and positive vibrations, which, joined together, give rise to bold and even a little imaginative reasons. Puppies of animals, couples of lovers, colored hearts, floral landscapes, but also objects of daily use, such as fruits and glasses of Martini, are flanked by abstract subjects, creating works characterized by a power of color that exudes positivity and optimism from any perspective you look at them. 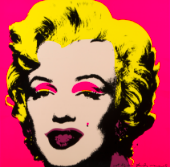 Romero Britto's works, precisely for their seductive imagination and joy, are commissioned by the most famous faces of the show, as they are required for the sponsorship of some of the world's largest companies, such as BMW, AUDI, COCA-COLA, DISNEY, VODKA and many others. Attention: you can buy more units and you can complete the purchase directly from the site, choosing between payment options by credit card or bank transfer. When the shipping option will be required, simply select the hand pick at the Gallery. Have fun!